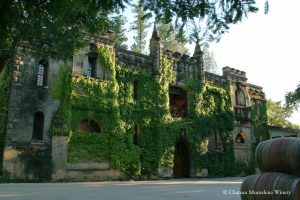 Decanter wine columnist Elin McCoy recounts a very special tasting experience of Calistoga’s Chateau Montelena, led by Master Winemaker Bo Barrett himself. 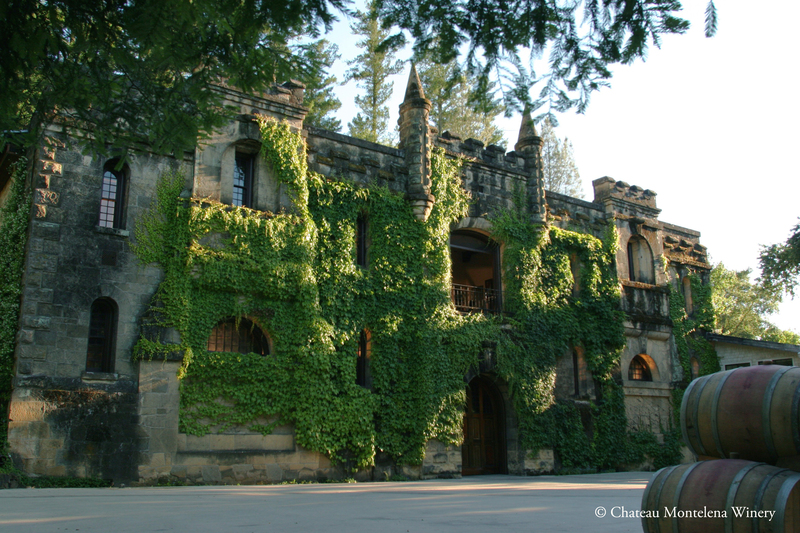 In the story, “Chateau Montelena: Profile & Top Wines,” she provides historical context of the winery’s significance – leading with the iconic Judgment of Paris tasting where the winning wine in 1976 was Montelena’s Chardonnay – and then explaining Bo’s father, Jim Barrett’s dream to produce a Cabernet Sauvignon that would stand ‘shoulder to shoulder with the great first growths of Bordeaux.’ He concluded this process would require at least 50 years. The Estate Cabernet Sauvignon is Chateau Montelena’s flagship wine and a quality icon of Napa Valley. The winemaking team works obsessively and passionately with each vintage to capture the best expression of their historic terroir. This is a show-stopper that reveals the perfect blend of flavors, aromas and textures to reach the pinnacle of balance. The Napa Valley Cabernet Sauvignon embodies the balance of Montelena, classic “old-world” structure with ripe California fruit. It is crafted from fruit coming from the Montelena vineyard and several prime neighboring vineyards, all in the Calistoga AVA. The Montelena Napa Cabernet is a wine that delivers immediate pleasure upon release, but in Montelena style, while age and develop beautifully.